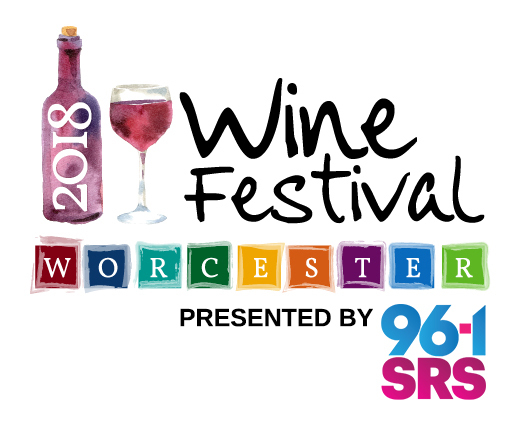 Check out the Worcester Wine Festival’s website for information on the other events held throughout the weekend, including the “Back to the Future” Signature dinner at Lock 50 where a silent auction will be held with proceeds benefiting Why Me. The dinner will feature a 5-course dining experience you won’t want to miss. Journey “Back to the Future” as each course in this dinner will highlight a different wine paired with a culinary trend found during that same time period. The dinner will begin with wine created using the oldest, most traditional winemaking methods and continue through to wine made with today’s most modern techniques. *Please note a physical ticket will be mailed upon purchase. If you would like to pick up your ticket at Sherry’s House please write that in the comments.